The Greek Orthodox Church conducts the blessing of the waters for the High Feast Day of Theophania. 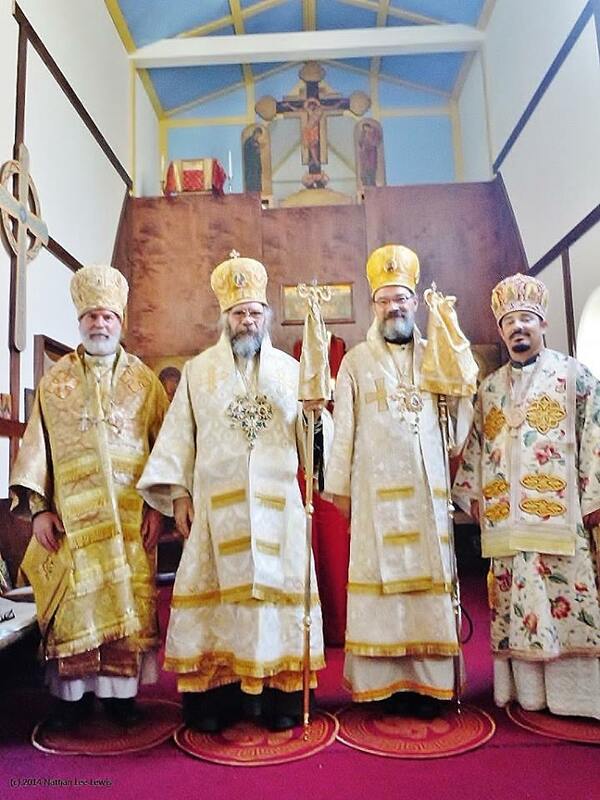 With the blessings of His Eminence +Demetrius the Metropolitan of America, this year’s ritual took place at Battery Park in NYC with the participation of the clergy and laity of the Cathedral of St. Markella in Astoria, NY. Five men swam into the Hudson River to retrieve the Holy Cross that was tossed in by Bishop Christodoulos of Theoupolis, and the man who retrieved it presented it to Bishop Pavlos, the retired Metropolitan of America. 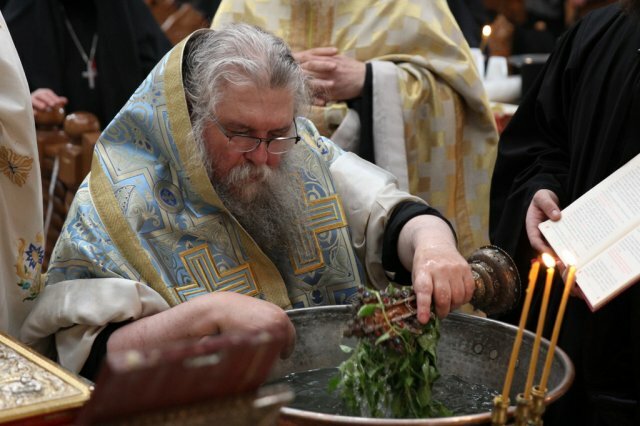 Metropolitan Demetrius, the current GOC (K) Metropolitan of America was not present at the ritual as he (and others) were present in Greece for the joint Synodal celebration of Theophany.